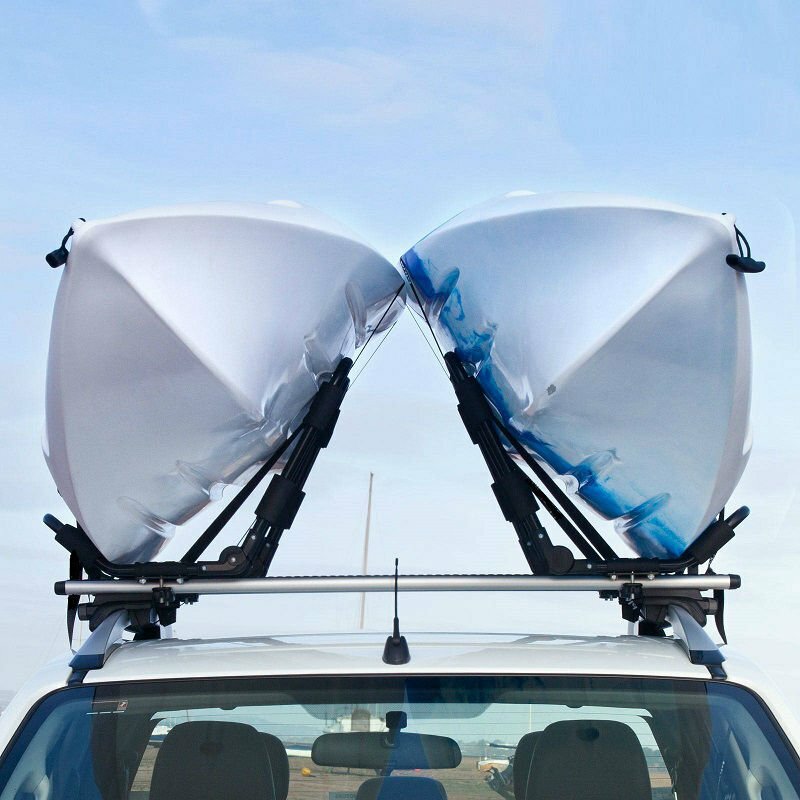 Designed to fit a single kayak in the rack, mounted onto a vehicle’s existing roof racks. 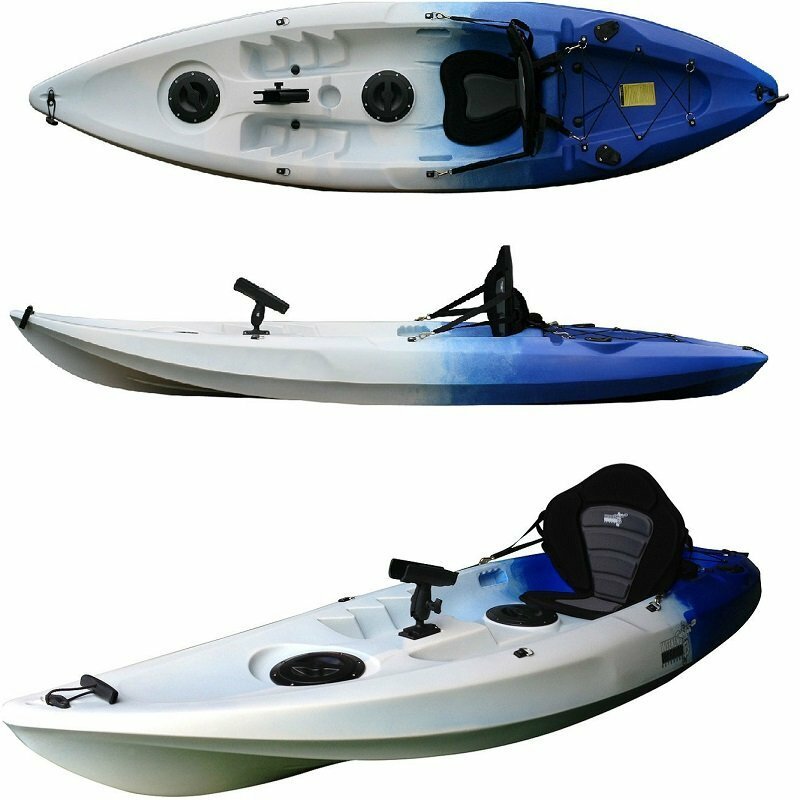 The design is so that the cradle helps secure your kayak firmly in place whilst being transported. 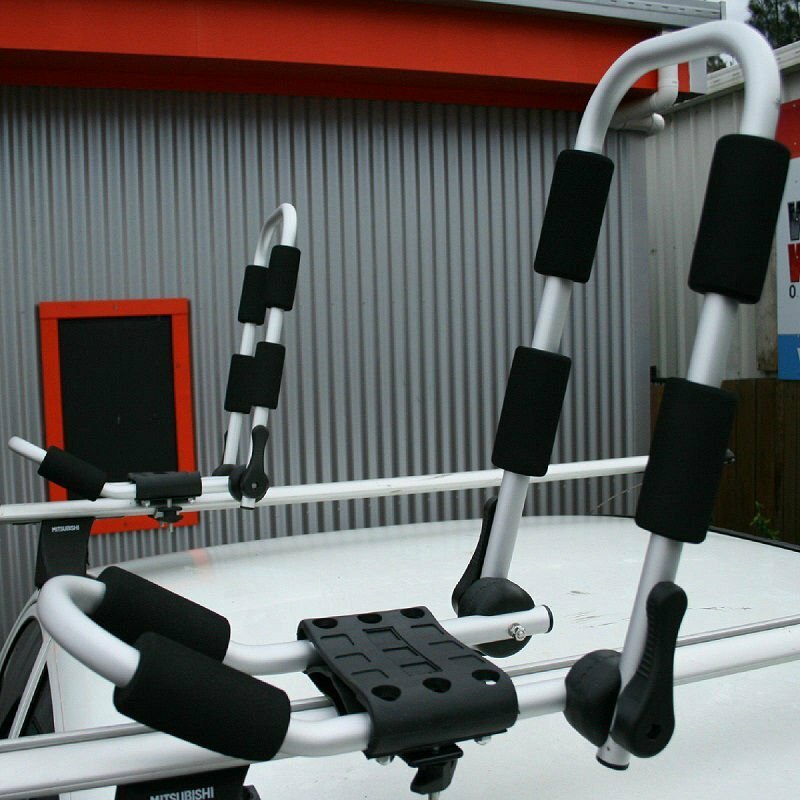 The very important adjustable arm allows for you to adjust the angle so it fits your kayak more securely. This also folds flat so that it is out of the way when not in use, adjusting between 0-180 degrees. 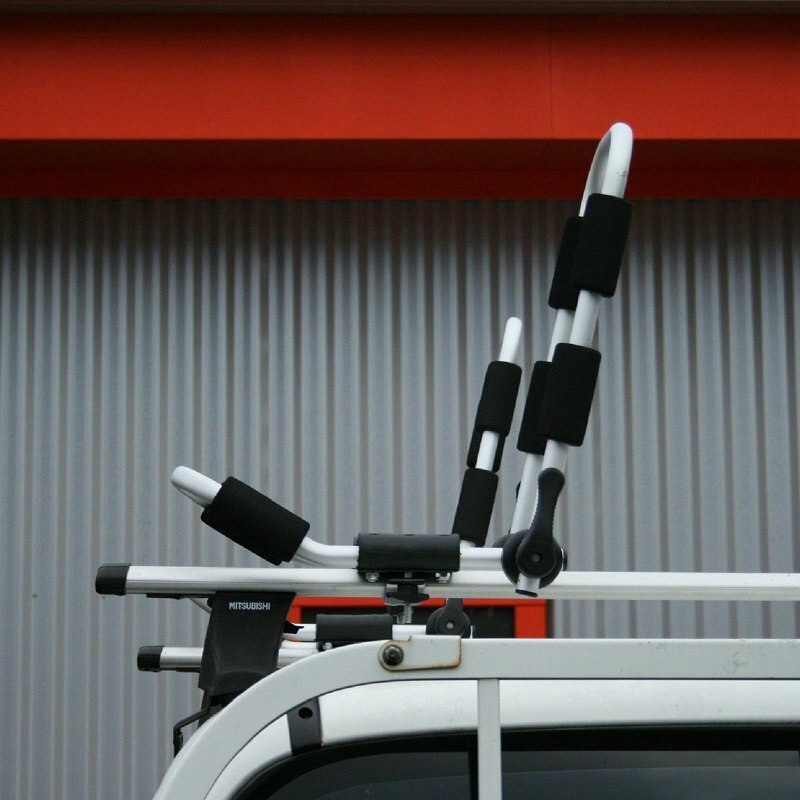 The Roof racks are supplied with all the fittings and adapters for ease of installation and are designed to fit most roof racks on the market. Manufactured using aluminium these are designed to be left on your car. 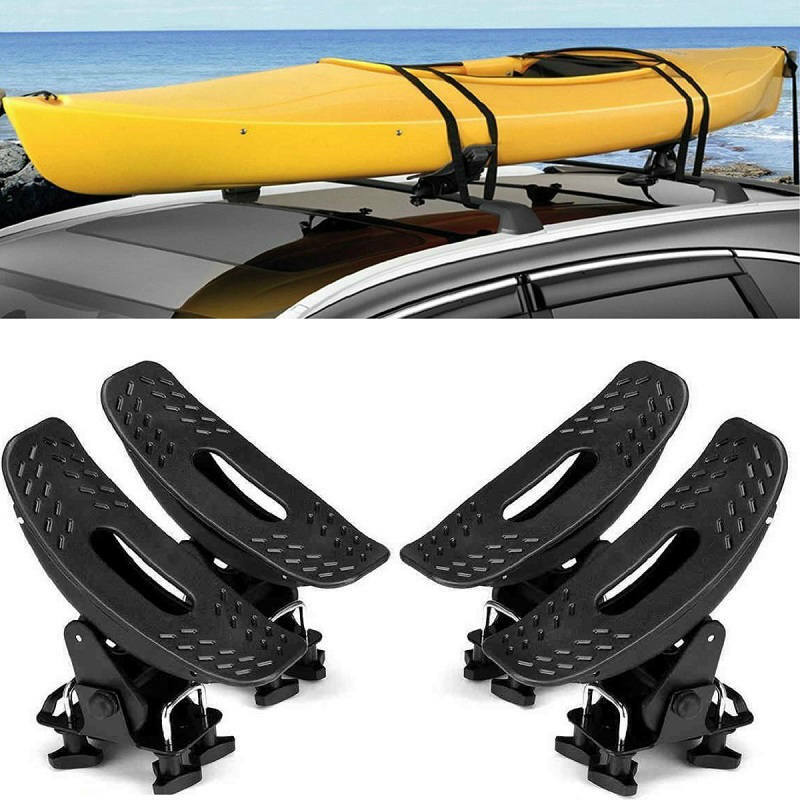 The rubber pads add to help protect your kayak or craft whilst being transported.